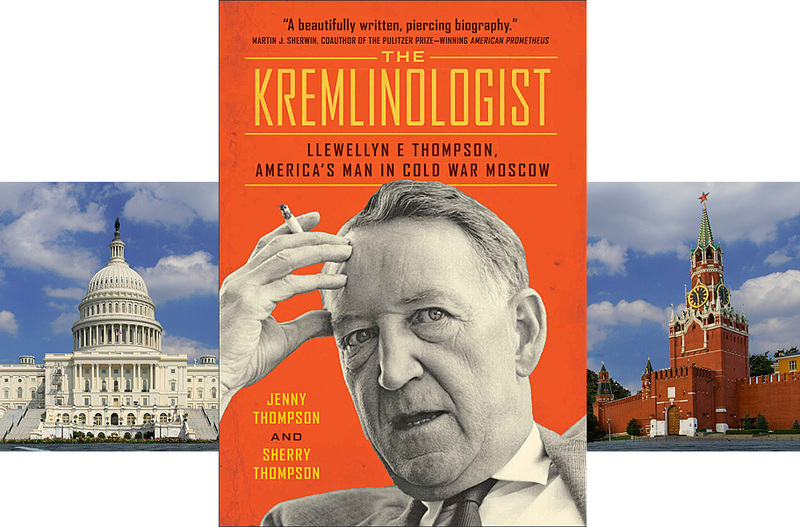 Washington D.C., November 19, 2018 – Today, the National Security Archive is publishing a set of documents to commemorate the life and achievements of long-time diplomat and presidential adviser Llewellyn Thompson and highlight the publication of a biography of him written by his daughters, Jenny Thompson and Sherry Thompson, The Kremlinologist: Llewellyn E. Thompson, America’s Man in Cold War Moscow (Johns Hopkins Nuclear History and Contemporary Affairs, 2018). The posting includes never-before-published translations of Russian memcons with Khrushchev and Thompson’s cables from Moscow. Washington D.C., September 19, 2018 – The National Security Archive’s Cyber Vault today presents a new resource for the cybersecurity community, journalists, students, and the general public – a detailed glossary of terms.